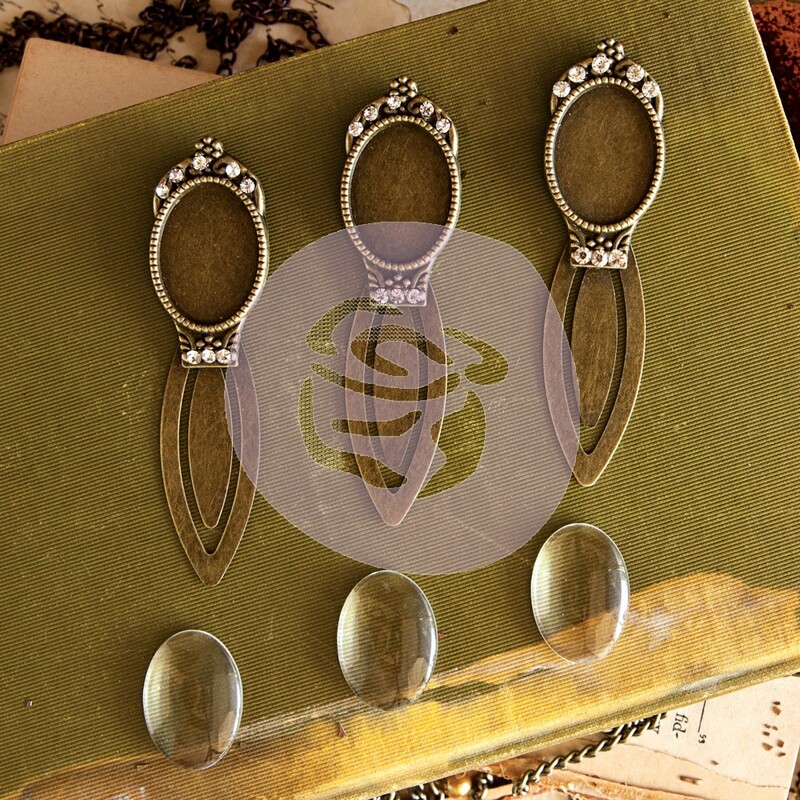 This package contains three (3) Beautiful Vintage Antique Gold Clips. Personalize them by adding your own Photo or a scrap of your favorite paper. Product by Prima Marketing.